After 13 seasons, imagine all the memories the Kardashians and Jenners have had in the family house you always see in the show.....TURNS OUT ZERO. That house is actually a fake that was used for safety to stop viewers from finding out what Kris's real house looked like. But good news because that house it up for sale! (and if it was their real house it was be waaay more expensive). 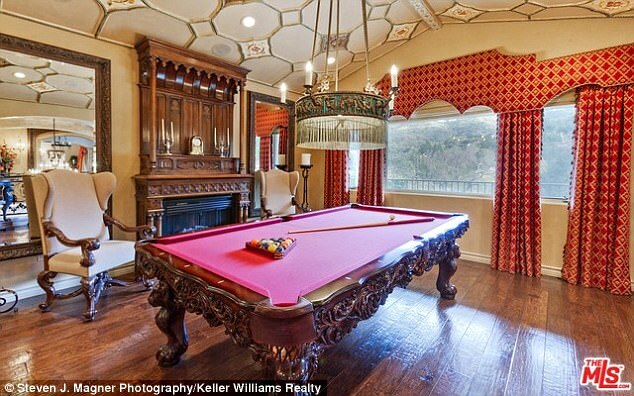 So get ready for a bargain, this house will only set you back a small $8.995 million. Ok we're not gonna lie, that might be abiiit much, but hey think of all the room for activities! the house comes with seven bedrooms, eight bathrooms, a pool and the best part of alll... you'll be neighbours with Bruno Mars and Miley Cyrus. So get saving!